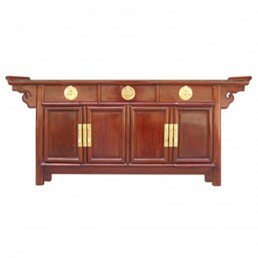 Rosewood comes with its exotic patina and a solid character. 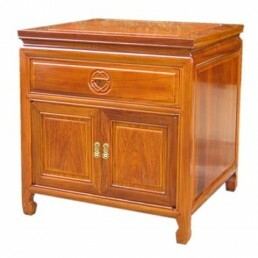 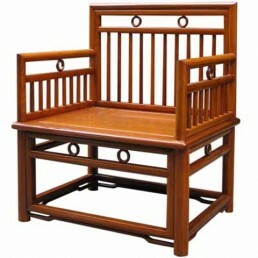 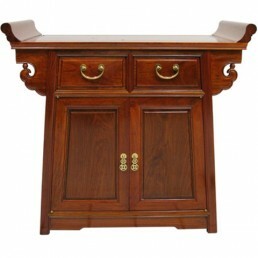 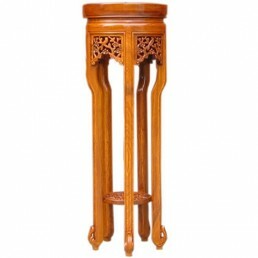 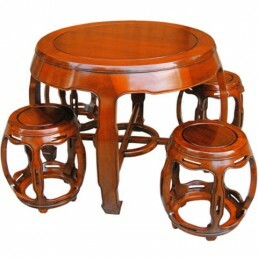 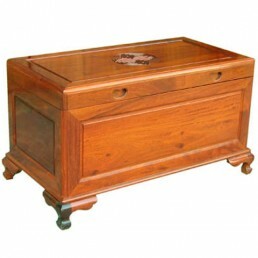 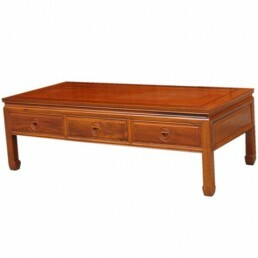 It is perfect for quality furniture at home. 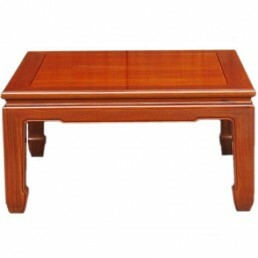 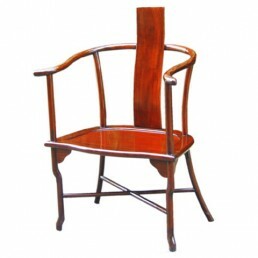 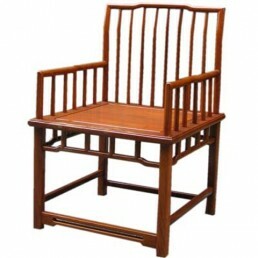 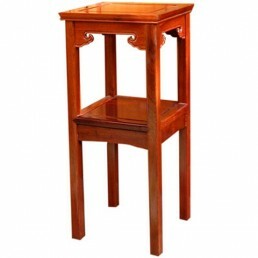 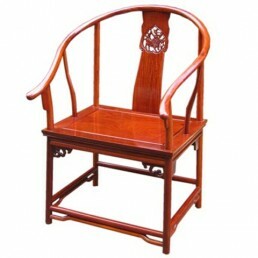 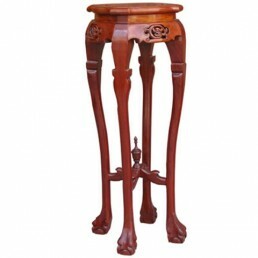 In order to continue its natural characteristics, our Rosewood furniture is carefully kiln dried and then thoughtfully built using interlocking joints and panel construction, which is a traditional way of securing the parts together without the use of screws and nails. 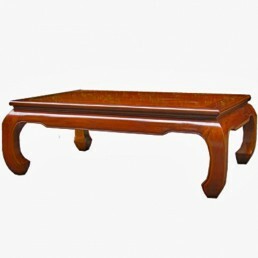 In order to reach a glass-like feeling finish, layers of highest quality lacquer is then applied. 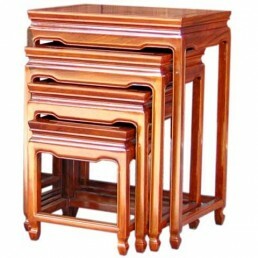 Hand-crafted to the very highest standards from the finest solid Rosewood with a high gloss finis..